On arrival at NJP Railway Station / IXB Bagdogra Airport, (500Ft / 150Mts) you will be met by our local representative at who will assist you to board your vehicle to Gangtok (5500 Ft /1677 Mts, 130 Kms / 04 Hrs). Check in and over night at Hotel. 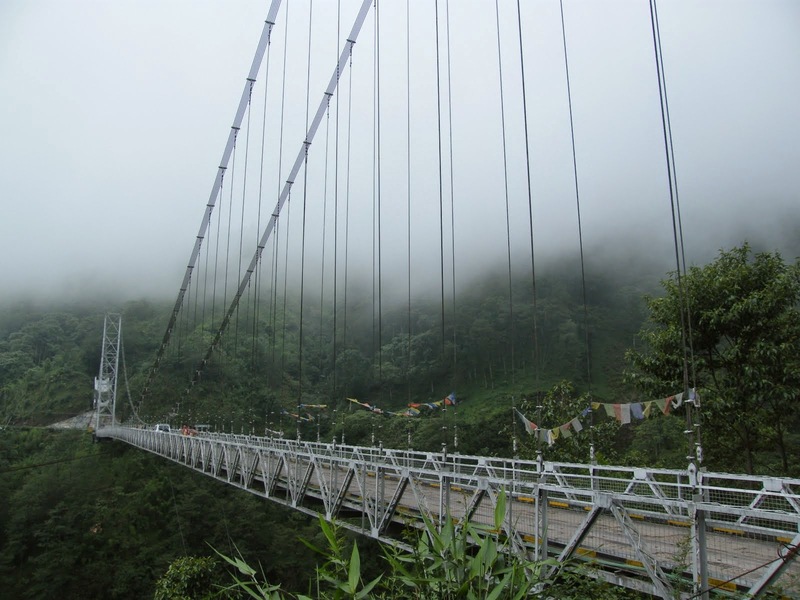 Transfer to Darjeeling (7380 Ft / 2250 Mts, 125 Kms / 5 Hrs).Check in and Overnight at Hotel.